Security in the IT sense relates to the protection of information and systems against unauthorised access or modification. Protecting your organisation against security threats is becoming an increasingly complex and time-consuming challenge, especially with the rise of organised cyber-crime and legislative demands such as GDPR. Lack of resources to address security properly? An increase in malicious and complex threats and an ever-changing threat landscape? Limited specialist security skills in-house? Uncertainty about setting up security best practices with the proliferation of mobile devices and cloud-based services? What is the board’s cyber security strategy? Where is your high value data? Do you understand the threats to your business? Do you know where you are vulnerable? Talk to us about our on-site high-level Security Health Check and detailed Security Gap Analysis Services. How do you augment your existing security team? Do your staff need training support / employee awareness? How do you protect your investment in business-critical Software? How secure is your data when you have employees working remotely or from home? What is the best business-class protection software for: malware, firewalls, anti-virus, web and email filtering? Italik would be delighted for you to talk to our security experts about security awareness training, gap analysis audits and specific technology tools that we can implement to protect your organisation. Do you have the right systems in place to give you an early warning of any cyber-attack or security breach? Do you log and monitor and receive alerts on any attacks? Italik’s Security Experts can help ensure you have the correct early warning systems in place. 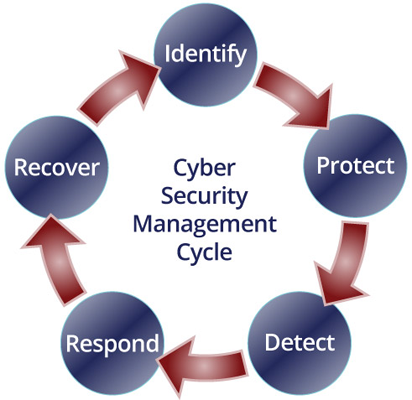 Develop and implement the appropriate activities to take action regarding a detected cyber security event. Do you know what to do in a cyber crisis? Do you have an incident plan in place? Italik can help you to develop an incident management plan so that you can recover quickly and return to business as usual as quickly as possible. Do you know what to analyse after an incident and how to use that data? Can you recover your assets after an incident? We can help with data recovery planning, improvement and communication. In addition, Italik offers a range of Managed Security Services – for further details of these please contact us. 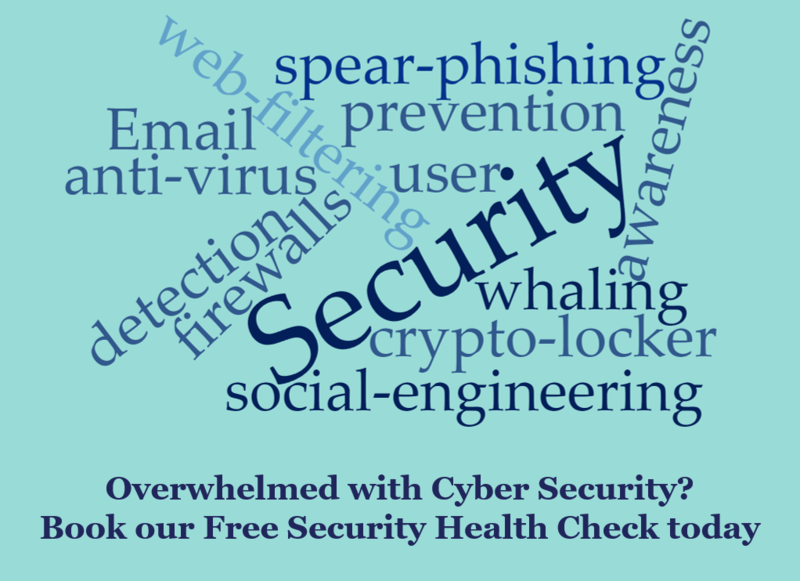 Complete the form below to request your Free Security First Health Check.